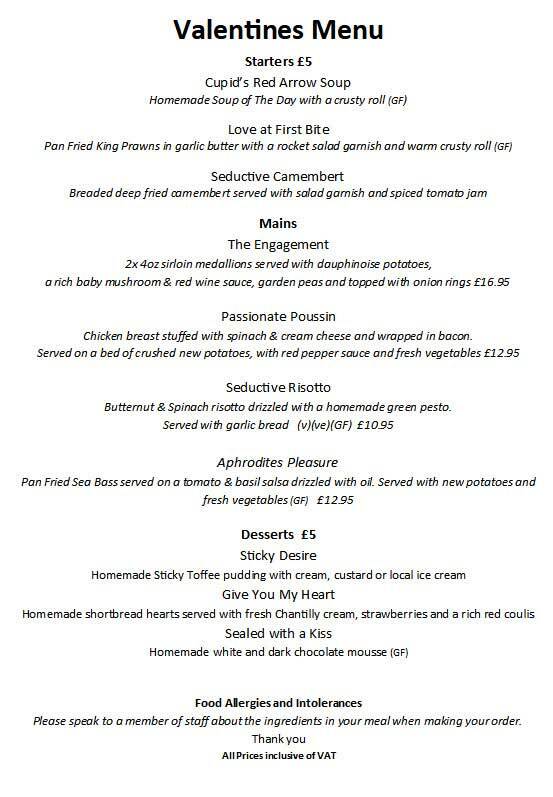 Valentine’s is traditionally one of those times where it can be difficult to book a table at a good pub / restaurant. The Duke of York, Pomeroy is no different. We are expecting a busy night but we will work hard to make you feel like it is just the two of you. Book now to avoid disappointment.